Maya Rose is a singer-songwriter, composer and musician from Castlemaine, Victoria. 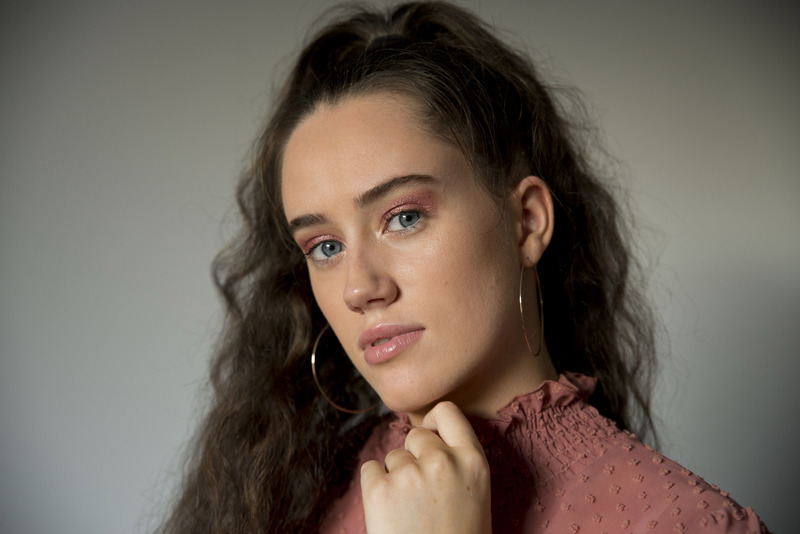 Winner of Battle of the Bands, Castlemaine heat (2017) and runner-up of Freeza Push Start: Northern Country Regional (2017), 20-year-old Maya was born into a musical family and grew up listening to Soul and 90’s R&B. 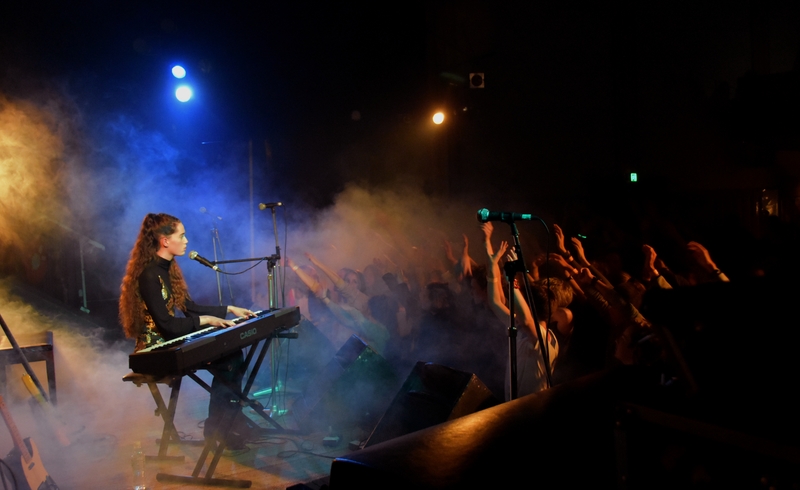 She began learning piano at an early age and started writing songs at age 14. Maya Rose mesmerizes audiences with her soulful vocals, moving lyrics and compelling sounds. In 2018, Maya collaborated with Melbourne producers Jerome Farah and Aman Bayatly on her upcoming single and EP.